The number of votes received by current MP of Maamigili constituency Gasim Ibrahim has increased by 45 additional votes after the void votes of three ballot boxes of the constituency were recounted. The preliminary results show that main-ruling Maldivian Democratic Party (MDP)'s candidate Ali Azeem was defeated by the multiple-term member of the seat and Speaker of the parliament Gasim Ibrahim with a difference of 80 votes. 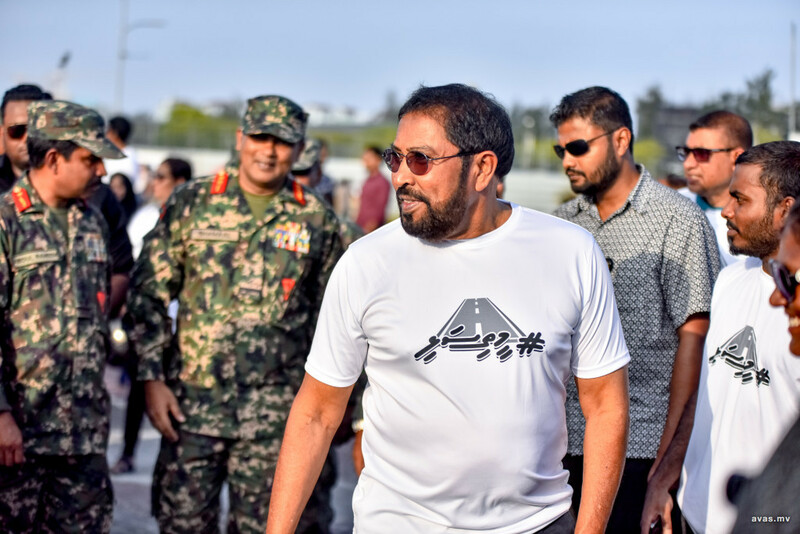 When a complaint was filed regarding 190 votes that were declared as void, the Elections Commission on Tuesday night unsealed the security envelopes holding the votes and commenced a recount, which increased the number of votes received by Gasim by 64 votes, while Ali Azeem received 45 additional votes. Therefore, with the new changes, the number of votes received by Gaasim has increased to 1145 while Azeem's votes increased to 1046. The difference between the number of votes received by both candidates is now 99.